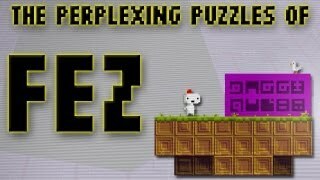 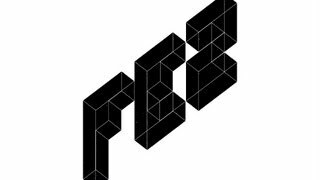 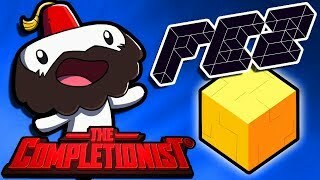 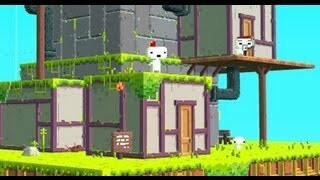 Watch more Fez! 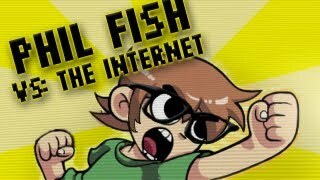 Support what I do by subscribing on Patreon! 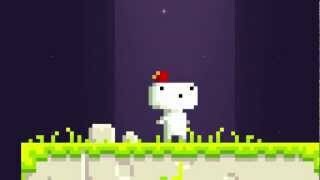 Buy the full OST here: All music beautifully done by Disasterpeace. 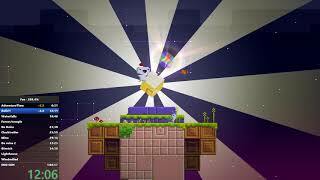 Gomez is a 2D creature on a voyage of discovery into the mysterious 3rd dimension. 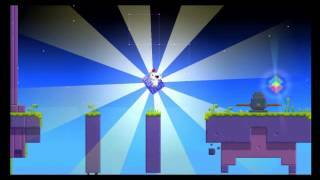 Track 6 of 26 from the Official Fez Soundtrack. 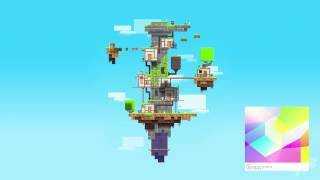 Preorder / Buy the full OST here: All music beautifully done by Disasterpeace. 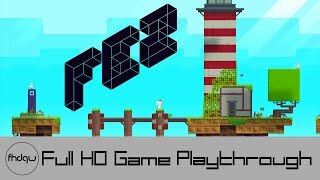 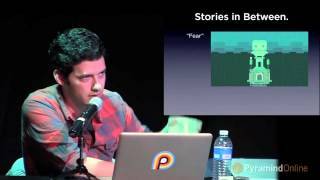 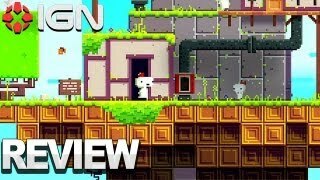 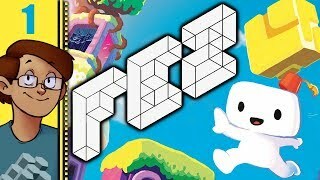 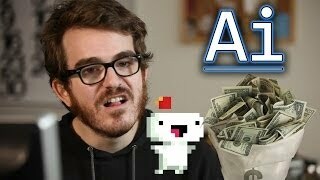 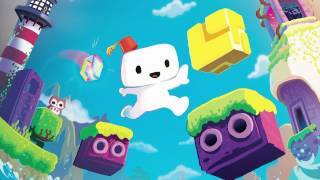 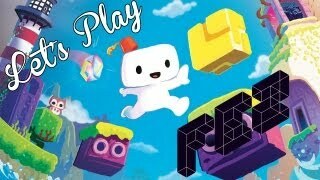 50 minutes of gameplay from the PC port of the Phil Fish's and Polytrons indie retro platformer with a twist.